McKinney Heating & Air Conditioning, Inc. is proud to serve the Hiawassee community! About Hiawassee, GA - Happy to be your hometown Heating & Air Conditioning Contractor! Hiawassee, Georgia is the county seat of Towns County, and as of 2010, its population was 880 residents. This community was settled in 1820, and it was incorporated as a town in 1870. In 1916, it was incorporated into a city. 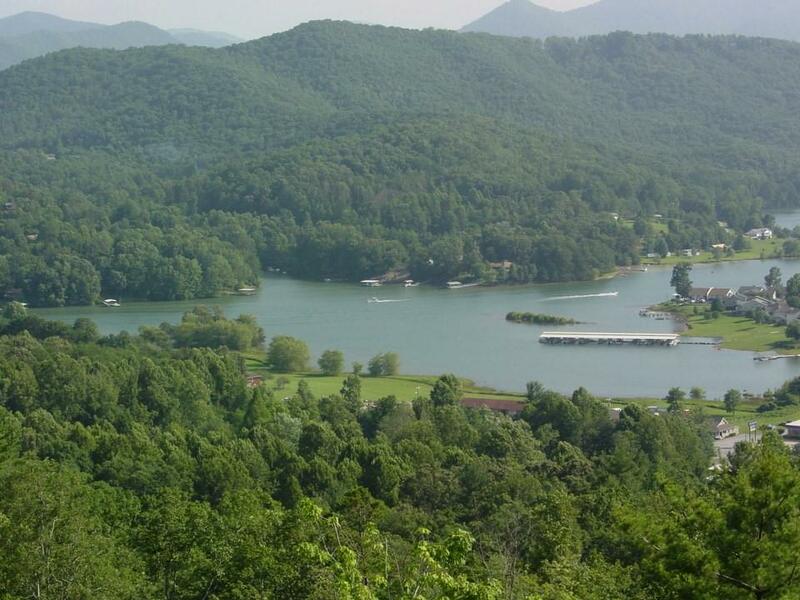 Hiawassee is also small geographically, as the community only consists of 2.2 square miles of total area. Hiawassee is served by the Towns County School District, and older students will complete their education at Towns County High School. Hiawassee is home to the Fred Hamilton Rhododendron Garden. This location is the only public botanical garden found within the northeastern Georgia mountains that specializes in Native Azaleas and Rhododendrons. The garden is found on the Georgia Mountain Fairgrounds and was established in 1982. Today it is home to over 3,000 hybrid rhododendrons, making it one of the largest collections of its kind in Georgia. Hiawassee also situated on the beautiful Lake Chatug at the foothills of the Blue Ridge Mountains. This country location makes it a great place to experience horseback riding, hiking, fishing, tennis, and water sports. The Ridges Resort and Marina also offers visitors the opportunity to play a round on a championship golf course. The weather in Hiawassee is great for year-round outdoor activities. Although the area is rainy and precipitation remains relatively consistent throughout the year, snow is not common. Temperatures tend to stay in the low- to mid-40s during the winter, although overnight lows can creep down toward the freezing point. Homeowners will need to use a furnace or heat pump to stabilize indoor temperature and to protect piping. During the summer, home climate control systems become more of a necessity. Conditions are generally hot, humid, and muggy, with temperatures exceeding 90 degrees several weeks per season. Without a cool place to live, Hiawassee residents could experience heat-related illnesses, so an efficient cooling system is a necessity.